You should take pride in your vehicle. That means never skipping routine services and always taking your car in for necessary repairs. If your car needs some TLC, turn to Gem Auto Service, LLC in Laramie. Our auto shop offers routine auto services, auto repair, wheel alignment services and customization services. No matter what you need, you can count on our professional technicians to take care of it. Call 307-742-6757 to get more information about our automotive services. Improve your vehicle's safety and performance by getting a wheel alignment. Make every part of your car unique with our customization services. Get back on the road quickly with auto repair. Take care of routine auto services at our shop. Our highly trained technicians treat your vehicle with respect. Your car is in good hands when you take it to our auto shop. We also we accept Visa, MasterCard, Discover and American Express. This is my second vehicle I have trusted with them. These guys are always honest about price. I won't take my vehicles anywhere else! I was referred to this shop probably 10 years ago because they were "honest and affordable." I'd recommend them the same way to anyone that asks. Great shop; highly recommended. These guys are the best in Laramie. 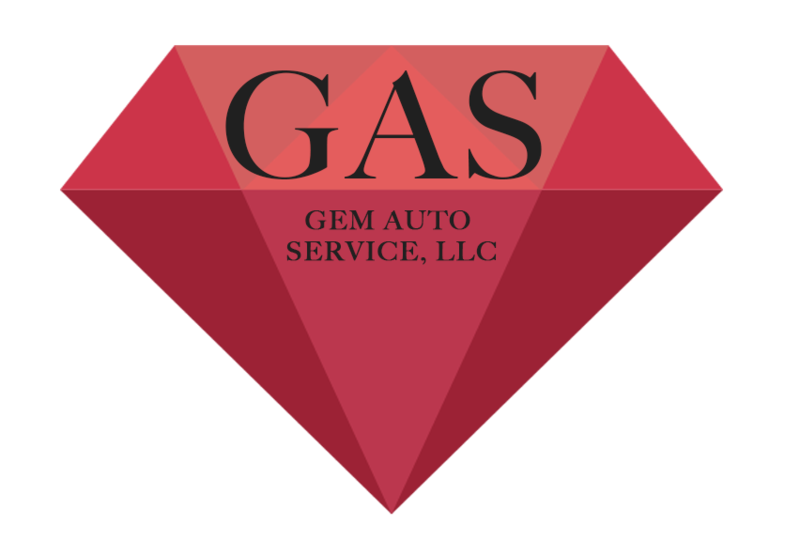 I have taken my truck into Gem Auto for everything from transmission problems to regular oil changes and they have always been incredibly fast, efficient, and professional. Every time I have needed a somewhat major repair they took the time to fully explain the problem, and worked to ensure they were able to fix the problem at the lowest possible cost to me. These guys are awesome. Great company to work with. Owners are professional and honest! Thanks Gem Auto!!!! Quick professional work at half the price of Laramie GM. This is the only place in town I will take my rig. 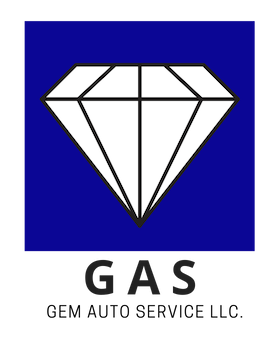 Copyright © 2019 Gem Auto Service, LLC, all rights reserved.